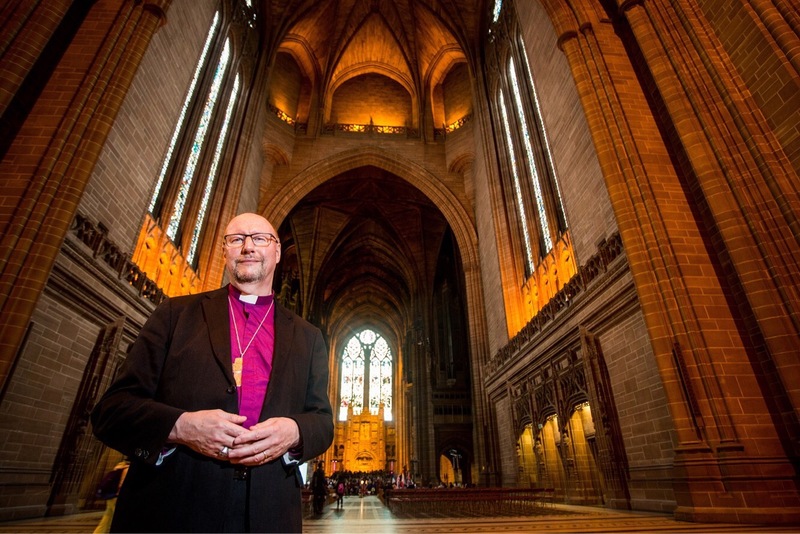 Liverpool Pride announced this week that their new Patron for 2017’s festival which takes place over two packed days this month will be The Bishop of Liverpool, the Rt Rev Paul Bayes. Bishop Paul, says he is delighted to back the region’s established annual celebration of all things LGBT+, and is looking forward to taking part in this year’s festivities. The festival which takes place on Saturday 29 July and Sunday 30 July, in its eighth consecutive year. 2017 sees an exciting star-studded line-up in a bid to make the free event a colourful and vibrant celebration of all things LGBT+. 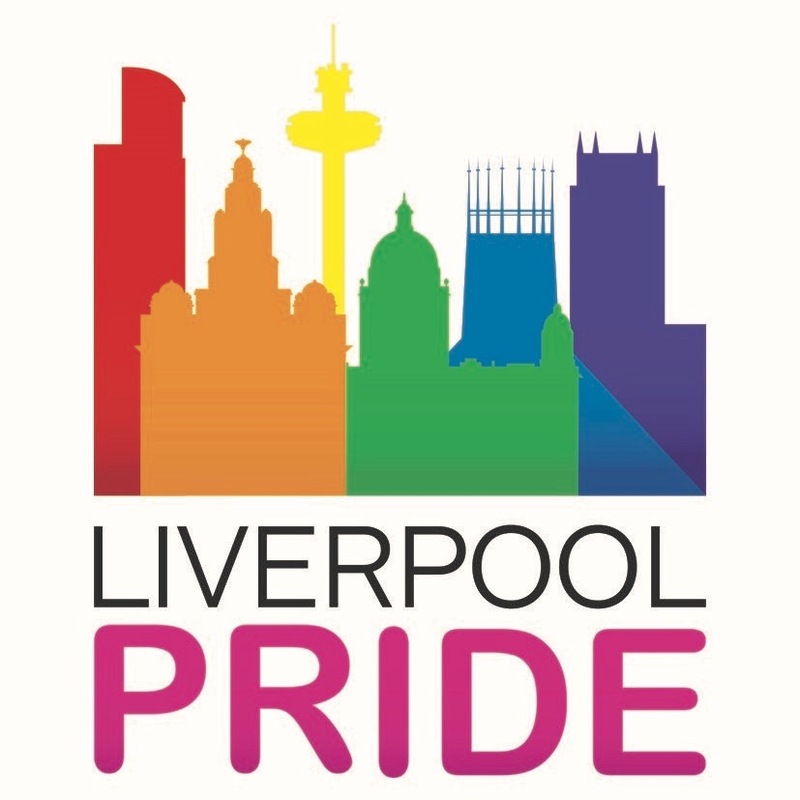 Thousands of people are expected to take to the streets for the annual Liverpool Pride March on Saturday 29 July as it weaves its way around the city centre. Bishop Paul will be among those invited to speak at the Muster outside St George’s Hall ahead of the parade beginning. As well as headliners Atomic Kitten taking to the main Barclays Festival stage there will be a busy line-up of Pride Community events across the city including exhibitions, workshops, music, literature, theatre and Pride at the Pictures, something for everyone to enjoy. Meanwhile a host of Liverpool landmarks will be lit in rainbow colours as part of the Come Out of the Shadows initiative, helping make Liverpool the most visibly LGBT+ city in the UK. Bishop Paul said: “Ever since the tragic death of Michael Causer, Liverpool Pride has stood for the struggle for justice as well as the celebration of LGBTI+ life in our city and region. I am privileged to identify with Pride’s contribution to tackling prejudice and promoting awareness of the richness of our LGBTI+ community. As a Christian, I really believe that Jesus wants a community where all are included and free from fear. “Now we all know that the Christian church in general, and the Church of England as part of that, can get itself into a twist over inclusion and equality issues. I myself have been advocating in the church for LGBTI+ inclusion, and all Christians have to agree that homophobia and hate crime are evil and are to be resisted. Liverpool Pride’s Lucy Day added: “We are all delighted that the Bishop is to be a patron of Liverpool Pride, and we welcome him to the Liverpool Pride family. We’re very much looking forward to him joining us at Pride weekend this month.